Coming off the heels of their Q4 report, Blackberry Co-Founder Mike Laziridis has announced that he would be leaving Blackberry, the company that he co-founded with Jim Balsillie in 1984 as Research in Motion (RIM). Laziridis has stepped down as co-CEO last year but still remained on the board as the Vice Chair. 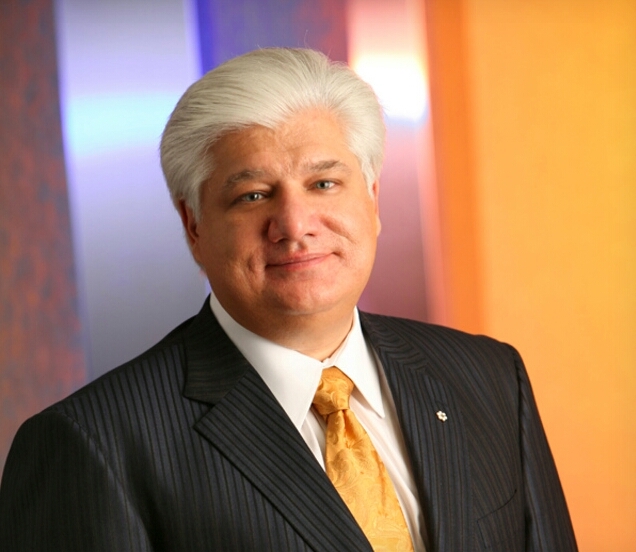 Lazaridis had disclosed that he would be leaving the company to focus on his new Quantum Valley Investments venture. The timing of his departure couldn't have been any better as this quarter marked a return to profitability after a disappointing last quarter. Although the profit could be attributed to cost cutting/saving measures by the current CEO, Thorsten Heins. Lazaridis founded BlackBerry then known as RIM (Research In Motion) in 1984 with Jim Balsillie. With the duo serving as co-CEO until last year. Balsillie resigned from BlackBerry in March of 2012 as the RIM suffered a steep decline in fortunes, as customers flocked to the iPhone and Android devices such as Galaxies. Jim Balsillie recently divested of his shares in Blackberry.